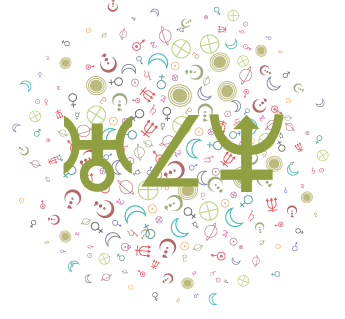 Try this quick and easy calculator to determine your Ascendant. 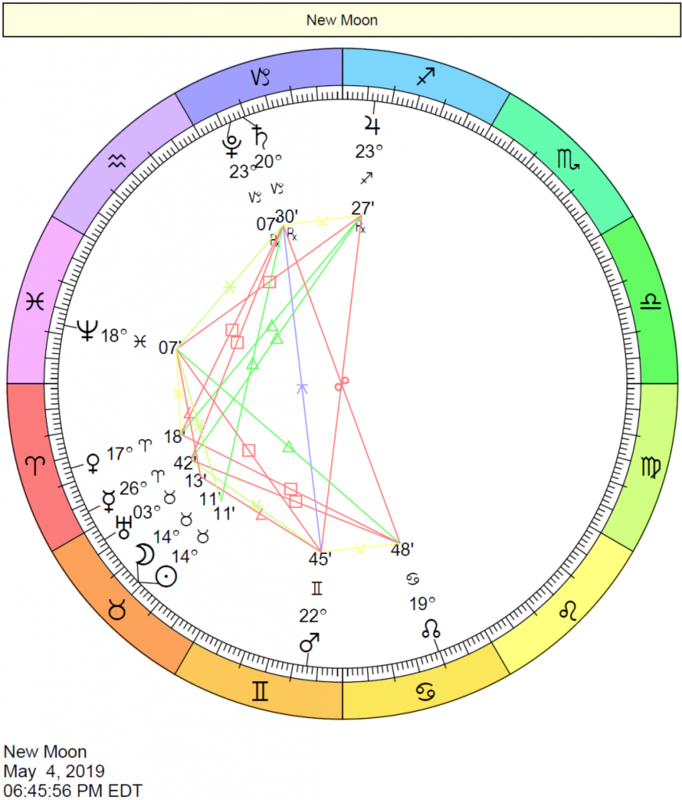 An accurate birth time is required. 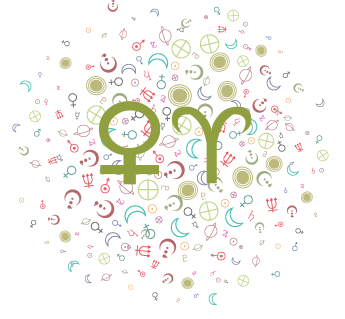 Be sure to read our interpretations of your Ascendant here. 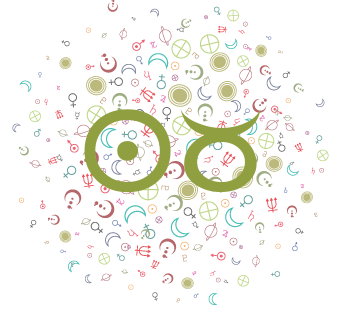 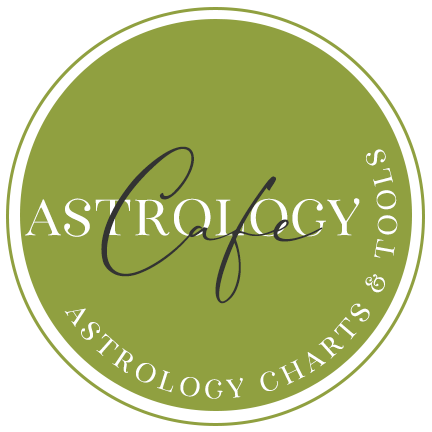 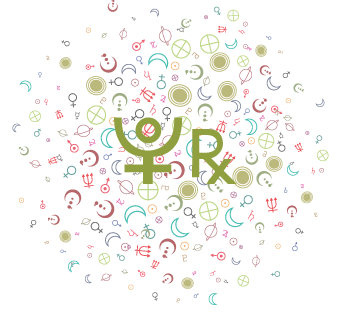 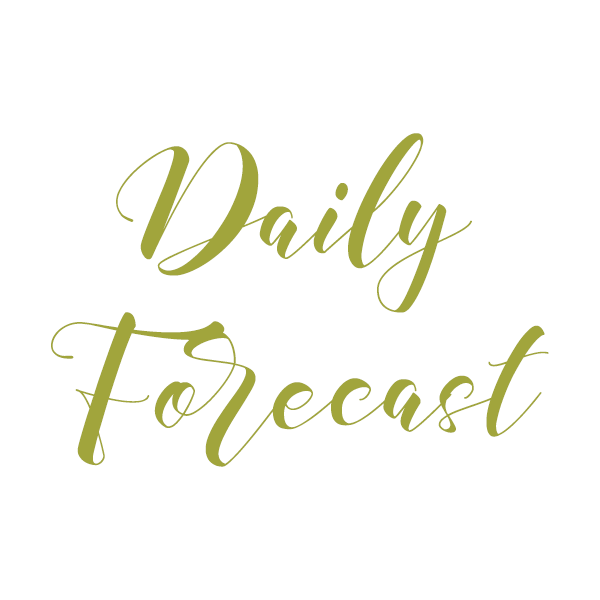 You can also calculate your Ascendant with Cafe Astrology’s Ascendant Calculator here. 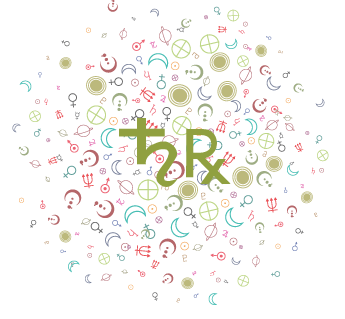 See our Ascendant/Rising Sign Interpretations for detailed information about your Ascendant.